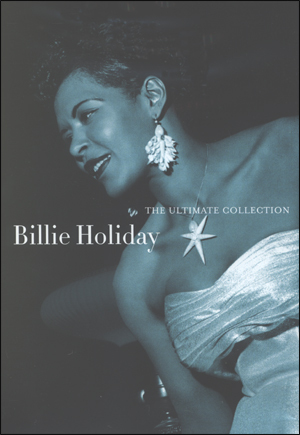 This DVD features rare TV and film performances, an especially rare radio interview with Mike Wallace, an audio-only rehearsal session with pianist Jimmy Rowles, audio interviews with friends and fellow musicians, interactive timeline, and an evocative photo-document gallery featuring hundreds of images, from rare photos to personal letters, plus Lady Day's complete recording history for major companies. Performance highlights include 3 from 1956s Stars of Jazz TV that are seen here for the first time since their original broadcasts, Holiday's first appearance on film, and more. 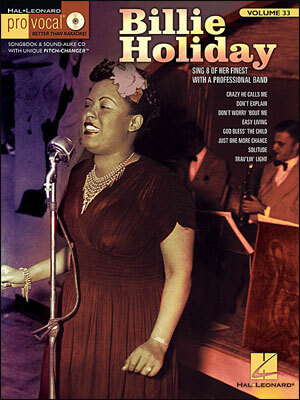 Tracks by Bessie Smith and Louis Armstrong are also included.